Setting goals is a super important task to complete in the pursuit of a more fulfilled and prosperous life, yet so many people fail to set any worthwhile goals. Yet even for the people who do take the time to think and write them out, they still suffer from this one problem. This is the Problem with Setting Realistic Goals and how it completely ruins the purpose of goal setting and almost guarantees failure even before beginning. 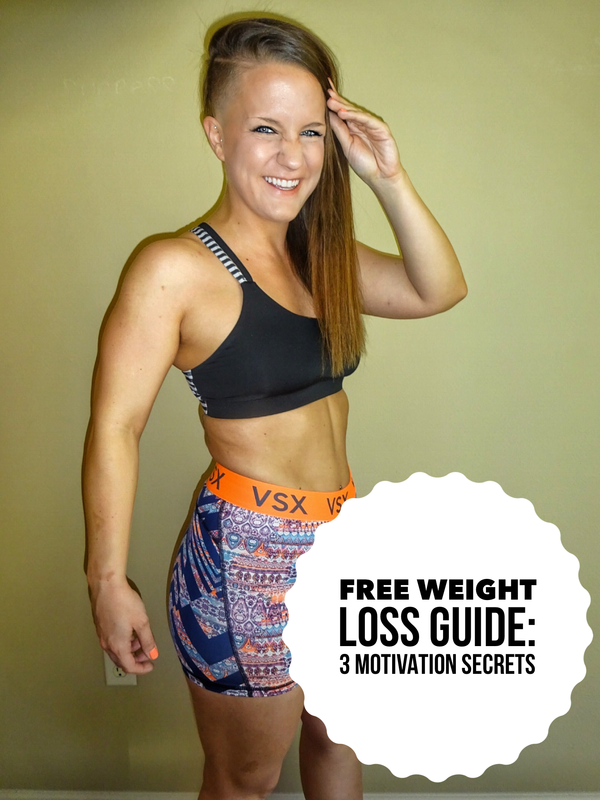 I’ll talk briefly on the subject, explain how to correct the problem, and how you can begin to set weight loss goals, business goals, health goals etc. and start to reach those goals with more success! Why Are Setting Goals Important? Before we discuss the problem with setting realistic goals we must go over the reason goal setting is important. What is the point of setting goals? Most people you ask would say it’s to achieve whatever goal it is you set. While that sounds logical, I disagree with that explanation and have come to a much more powerful reason for setting goals. Setting goals are NOT for acquisition. The importance of setting goals is in how it forces you to grow, to stretch and to grow beyond your comfortable circumstances in order to achieve the goal. This means that the personal growth and effort expended, the journey to the goal are most important. The person who you become in the process of realizing the goal is the real reason to set a goal. What Are the 3 Types of Goals? Whether you are setting weight loss goals, business goals, life goals, fitness goals or any other type, they all come in 3 categories. These type are the goals you set that you’ve basically already achieved or that you know how to do. Example: You set a “realistic” weight loss goal for 10 pounds this month, but last year you already lost 10 lbs in a single month. Never produce worthwhile results because they are safe and boring. You’ve already achieved it which provides no motivation. These type of goals are the “If this, If that”. Relying on a step-by-step plan that reveals every possible circumstance and obstacle towards the end results. These also provide no inspiration to achieve because you already know every step in the process. There’s no uncertainty or reason for growth because you’ve figured it all out. These are the real type of goals that you want to set. Goals that inspire and motivate. They are going after what you really and truly WANT, not what you think you can get. Setting a goal to achieve something you have never done before and have no idea how to get it. This will require the most amount of growth and progress in order to bring it into existence. Now that we’ve thoroughly discussed the importance of setting goals and the 3 types it’s time to discuss this problem. I don’t believe anyone aspires to be average or get average results in life. At some level all of us want to be, do and achieve all that’s possible in life. To really become the type of person others can look up to, learn from and be motivated by. In short, Realistic Goals are like Category A or B we discussed in the section above. Realistic goals inspire no growth, no motivation for achievement. The problem with realistic goals is you will never reach them because you won’t be excited to move towards it, and even if you do succeed with the goal there will be no joy because of how low the bar was set. In order to become a more effective goal-setter you must set goals that seem out of your skill-set, out of your ability to achieve. I know this sounds a bit counter-intuitive but like i’ve mentioned before, it’s actually the only reason you should be setting goals. To grow, to reach for the best version of yourself. Setting realistic goals is accepting mediocrity and more of the same which is no way to live life! I hope this overview of goals really explains the true secret to effective goal setting and helps you achieve more of what you want in your health, fitness, business or any endeavor you are currently in. Please share or comment if this provided value. I’d love to hear feedback and how you’ve practiced setting goals in the past.